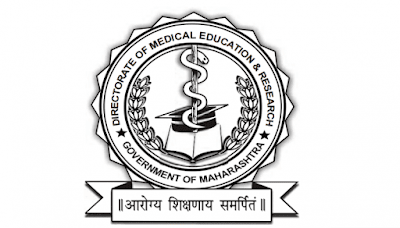 Director of Medical Education and Research, Mumbai an Institution Of Government of Maharashtra Issued a official notification for the 526 posts of nurse. Eligible interested candidates are requested to read Official Advertisement carefully. 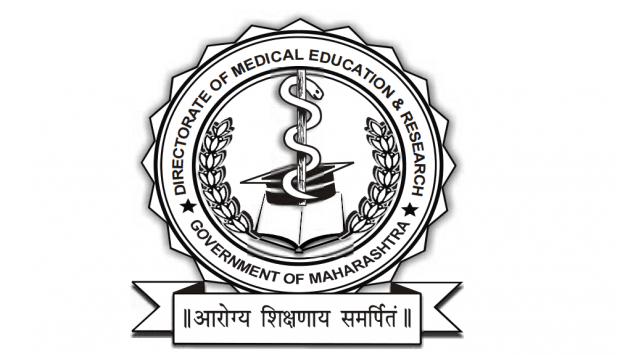 Required Qualification : General Nursing MidWifery (GNM) Course Pass.